Mom and Dad left early this morning to go home to Malaysia.. they've been here for 1.5 months. Initially it was a bit hard to be in closed quarters, but after about a week, I really loved coming home from work to mom and dad. We have dinner together, and catch weekly tv shows and movies.. go to Sunday mass and hang out at Borders..visited with Dad's friend Angelus and his partner Rebecca and her brother Mark.. it was really nice to have them here. Now I am all alone again. It'll take some getting used to. Thankfully I don't have a big apartment... so hopefully that would help. Dad texted me about an hour ago and they got to Brunei safely. I'm really thankful for that. I've been saying prayers all day that the weather would be fine and that they would have a safe flight. They'll probably drive back to Miri tomorrow and I pray that they have a safe and smooth drive home. I'm exhausted. I got a layout done tonight for May's Kiwi Jack Me Up. So stayed tuned and make sure to check out the Kiwi Jack Me Up blog to see who we've jacked this time. 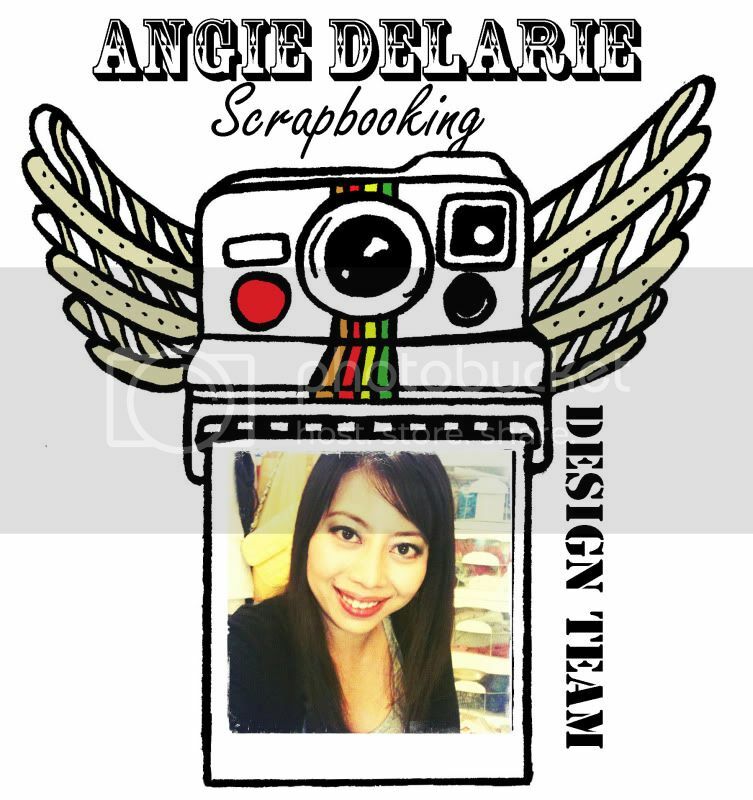 Was blog hopping and link clicking today.. and I came across some things that just make me ga ga! How I wish I money to spend right now! 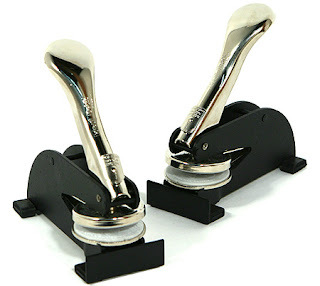 This little embosser would be so cool to have too!!! 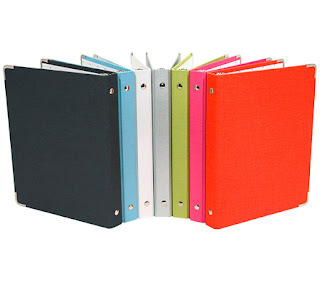 These adorable mini binders would make great bases for mini books!!! 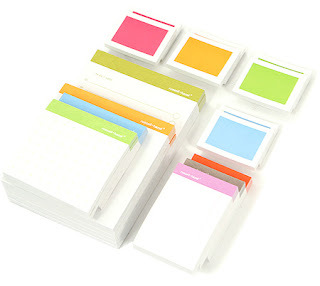 I sooooo want the hot pink, the chartreause and the aqua blue ones! 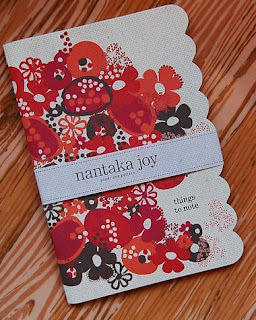 And this gorgeous gorgeous journal from Uppercase. I'm back!!! Still alive.. but very very busy... and still trying to find my feet again! LOL! My vacation was great.. got lots of photos, but I need to resize them so I can post them here.. so patience my dear friends.